CoreTen Steel has a unique look of weathered steel with a rust-like appearance as if exposed to the weather for several years with a natural oxidizing finish. 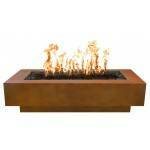 ALL steel Fire Fire Pit Tables come in Match Lit or Automated. Please Select Below. 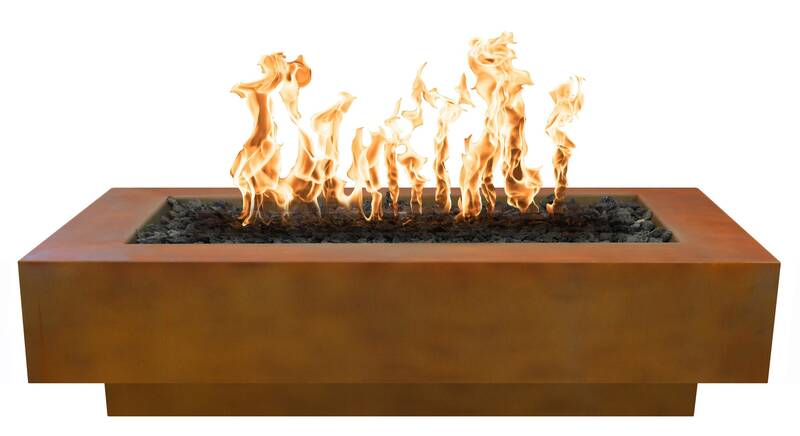 2-4 Week Production Time for ALL Steel Fire Pit Tables. Propane Tank stored outside of unit.